I Can’t Learn Chinese, It’s Too Hard! I was talking with a Chinese friend about her son who is enjoying his Summer vacation after his first year of college. “I helped him get an interview at a pizza restaurant for a summer job, but when he was in the interview and they asked him about his English, he said ‘My teacher always said from the time I was little that my English was not good.’ He blew the interview and now he is just sitting around the house with nothing to do.” Her son has shown great proficiency in math, science, and Chinese, but he seems to have trouble with English. He can speak a little bit, but not very well. Is it really that hard? To this dear lady, I pointed out that despite not even trying, she has learned a handful of English words and phrases: no, thank you, sorry, what are you doing, etc. When I first met this person, my Chinese was limited to “ni hao, xie xie, duoshao qian”. Fast forward 4 years later, despite my Chinese being nothing close to what you might think as fluent, we’re having a full conversation in Chinese. “Imagine how much English you would be able to speak if you had only started to learn.” What was holding her back? The exact same thing holding back her son: believing you can. 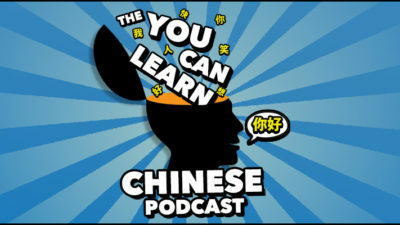 You can learn Chinese. You can learn Spanish. You can learn French, Bulgarian, Russian, Zulu, or any other language. There is no ‘secret’ to learning a language. 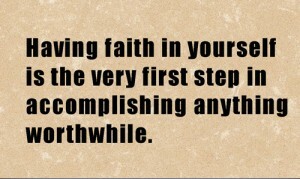 Having faith in yourself is the very first step in accomplishing anything worthwhile. All that it requires is consistent effort in the belief that you can learn. The perfect time to start is now. Great post! Who is the author? I’ve been in SH for 6months so far I haven’t been going well at learning chinese. A lot of people use english and sometimes is so annoying not speak chinese. 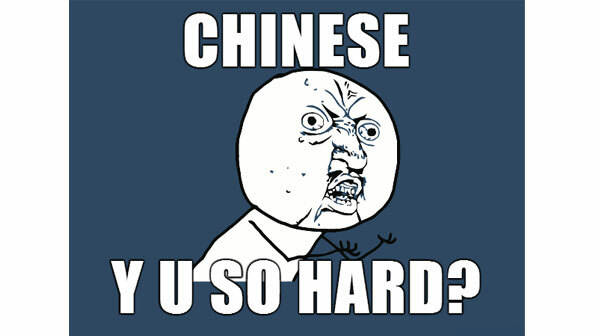 Chinese people should launch “This is China, speak chinese” campaign. Amazing, I finished this post and understood it as I am a Chinese. 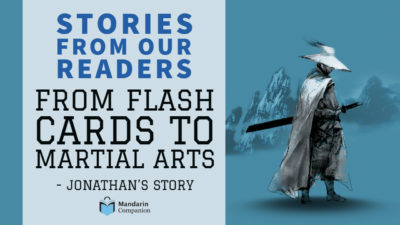 Yes, very good, keep going and especially focus on the Graded Readers. They all think it’s so hard that they wouldn’t even attempt to learn. 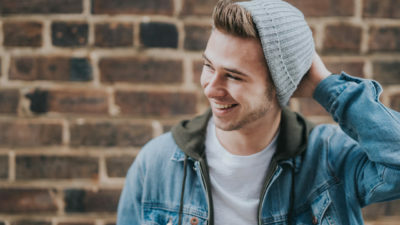 But it’s not – maybe it would take a bit longer to learn than say, french or german, but if you put the time in it is far from impossible, it is definitely as attainable as any other language. But like with everything else, it takes PERSISTENCE. you need to put aside time regularly to practice or you will lose whateer you’ve learned. People think Chinese characters are so hard but what makes them any harder from a language that has an alphabet? You have to memorise EVERY WORD anyway because spelling often differs from the normal rules! The only differnece is that Chinese and its Hanzi are incredibly interesting to learn, and once you’re able to recognise the different radicals and see how each character fits radicals together it’s incredibly interesting, not to mention Hanzi are the most beautiful script of all languages! Never say anything is too hard. If you say something is impossible, then it IS impossible, but if you give it a go, you might find an incredibly satisfying and fulfilling hobby awaiting you. 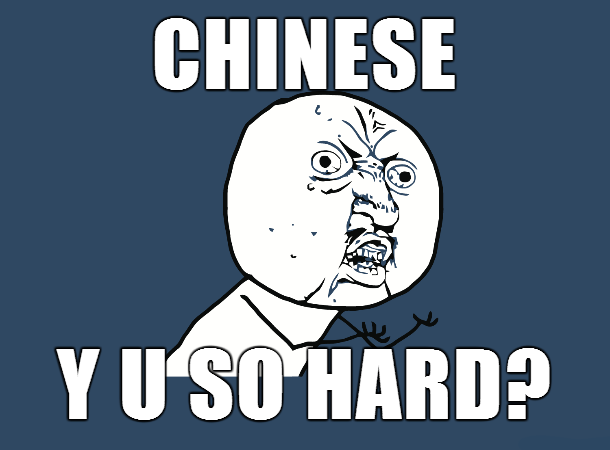 My Chinese, especially when spoken, is incredibly broken and full of grammatical errors. TO make things worse, I’m shy and therefore often freeze up and forget a lot of vocabulary. BUT you can’t expect to be fluent from the start. It takes lots and lots of practice. When speaking, I am WAY out of my comfort zone. I have a couple of friends in Taiwan I hav emade through language exchange sites. Sometimes I just want to get off Skype right away and hide because I’m so out of my comfort zone that I feel SICK, so nervous I could vomit. But I know that I have to keep pushing on, out of my comfort zone. You don’t get good at a language by running away, and you won’t get fluent at speaking by only reading or listening. So to all of my fellow language learners, don’t give up, don’t let shyness get in your way. Even though you’re not fluent and ven though your Chinese/Englihs seems poor, keep pressing on because most people will not judge you negatively, rather most people will encourage you! Every Chinese I have ever spoken to in CHinese has been nothing but friendly, excited and encouraging. But even if they do judge you negatively, keep pressing on, because we all have to start somewhere!! To be good at anything we must be not so good at it but keep pressing on, keep learning, keep practicing, keep making mistakes and learning from them!